“Community Climate Action across Europe – 62 Portraits from six countries” presents portraits of community-based initiatives across Europe that took part in a recent study conducted by TESS. In this booklet we introduce the range and diversity of community activity taking place in the city of Rome, part of the city region of Berlin, the region of Catalunya and the countries of Finland, Romania and Scotland in Europe. They supported the research by sharing information about their initiative. You can download the booklet here. Enjoy exploring great stories about grassroot activities in Europe! 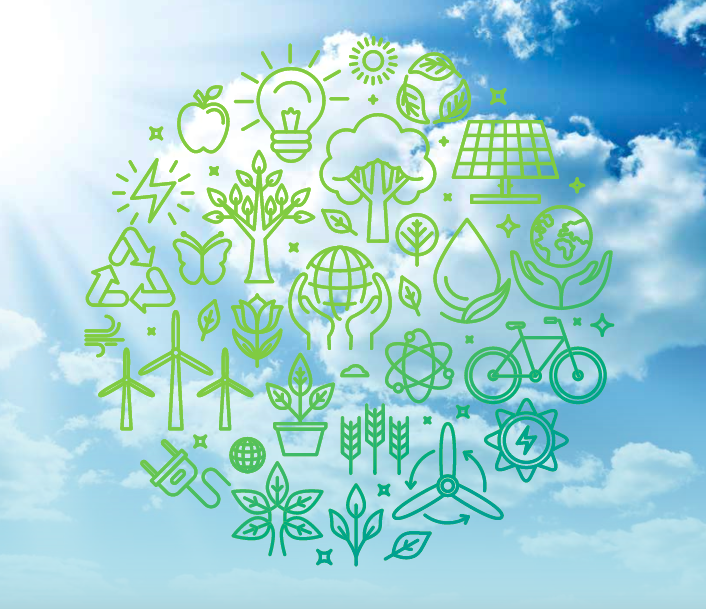 TESS (Towards European Societal Sustainability) is a European research project which aims to illustrate the role of community based initiatives in creating a sustainable, low-carbon Europe. It is supporting policy makers by contributing to a better understanding of how initiatives can become more successful. TESS is also helping initiatives to monitor and report on their environmental impacts, including carbon reduction. It aims to develop a measurement method, which is comparable across Europe.